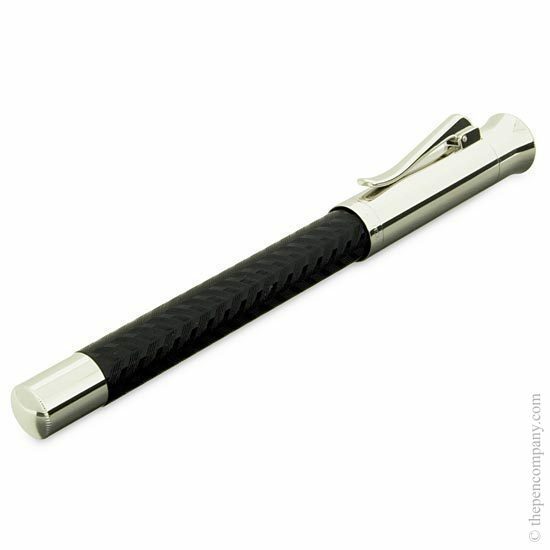 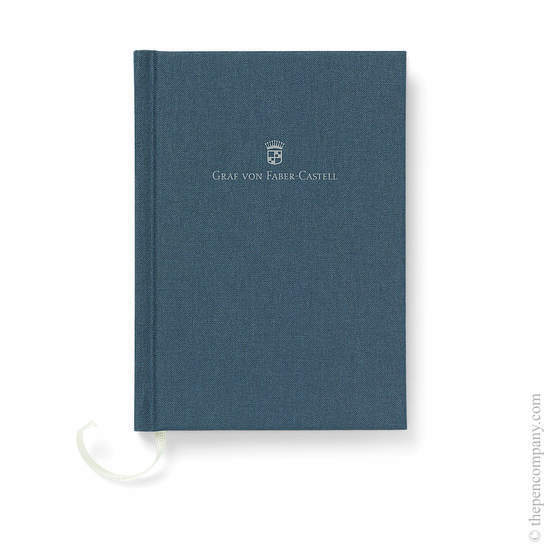 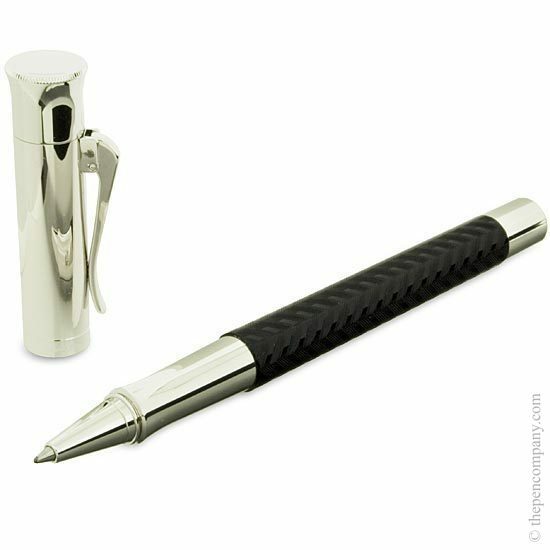 The timeless Guilloche range from Graf von Faber-Castell is available in several colours; black, indigo, coral red, cognac brown and also as an entirely rhodium plated version. 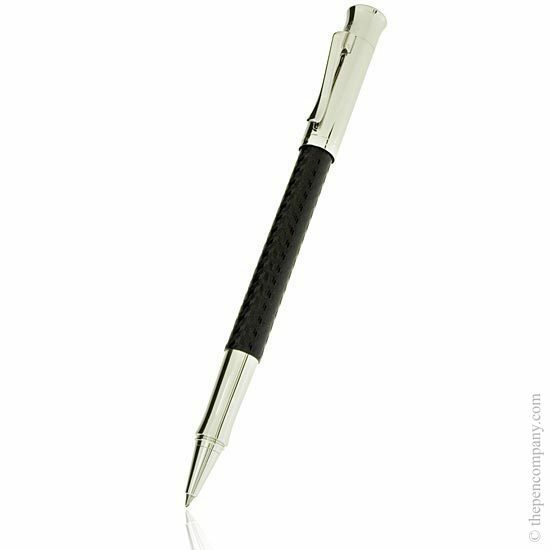 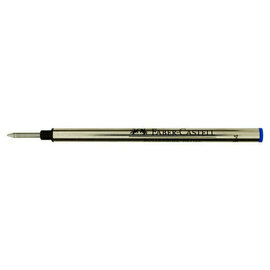 The Guilloche range is available as fountain pen, roller ball pen, propelling ball pen and as a 0.7mm mechanical pencil. 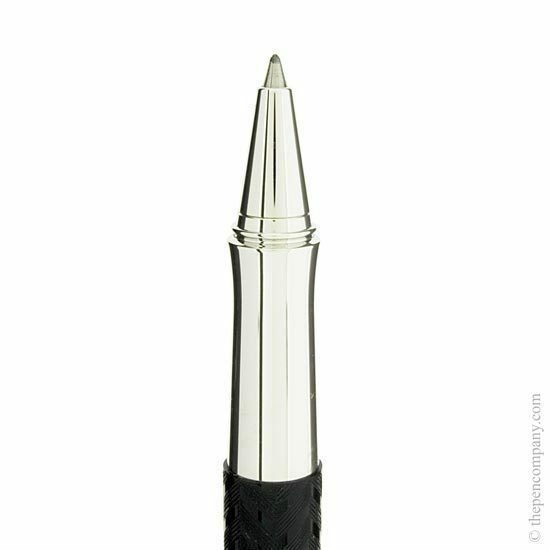 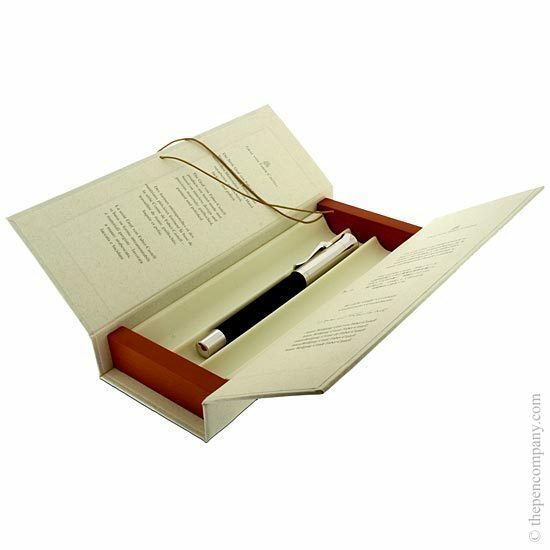 The fountain pen uses a convertor/cartridge system, and the roller ball and ball pens both accept standard refills.